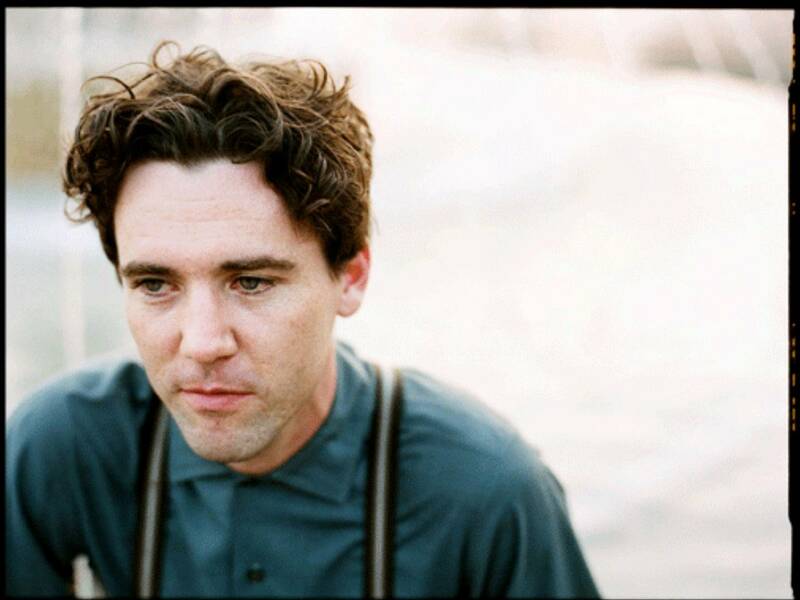 Cass McCombs is officially my new favorite artist. Despite his having been around since 2002, I only recently discovered him when a friend suggested I check out his latest two-disc album, Big Wheel and Others (2013). I have since been listening to it on repeat. Cass’ overall sound is wondrous, inviting, and expansive. His vocals have the folky quality of Bob Dylan or Wilco (especially on the track “Brighter), and the angelic sound of Jim James (My Morning Jacket), but you really can’t put this guy into a box. This is an incredibly versatile album. I’m especially in love with the track “There Can Be Only One”. The bass line has a sort of 90s feel and reminds me of the High Fidelity soundtrack, which is one of my favorites. Also check out the intensely dark yet smooth-sounding track “The Burning of the Temple, 2012″.